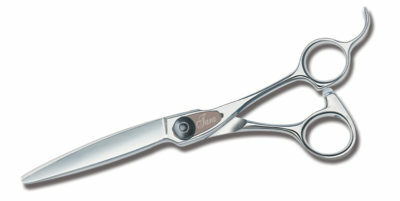 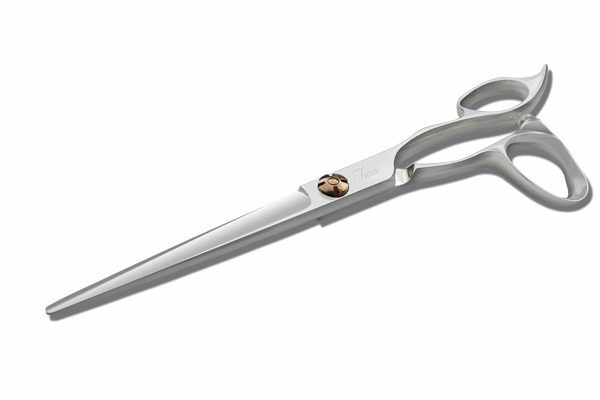 Offset, anatomic bent thumb handle style With super convex edge blades and inner click Screw system. 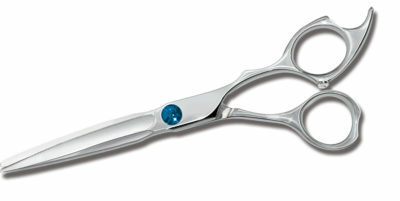 Ideal for point and slide cutting. 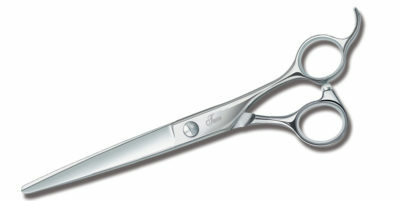 Sign Up now to become our dealer and enjoy upto 50% off on our items.